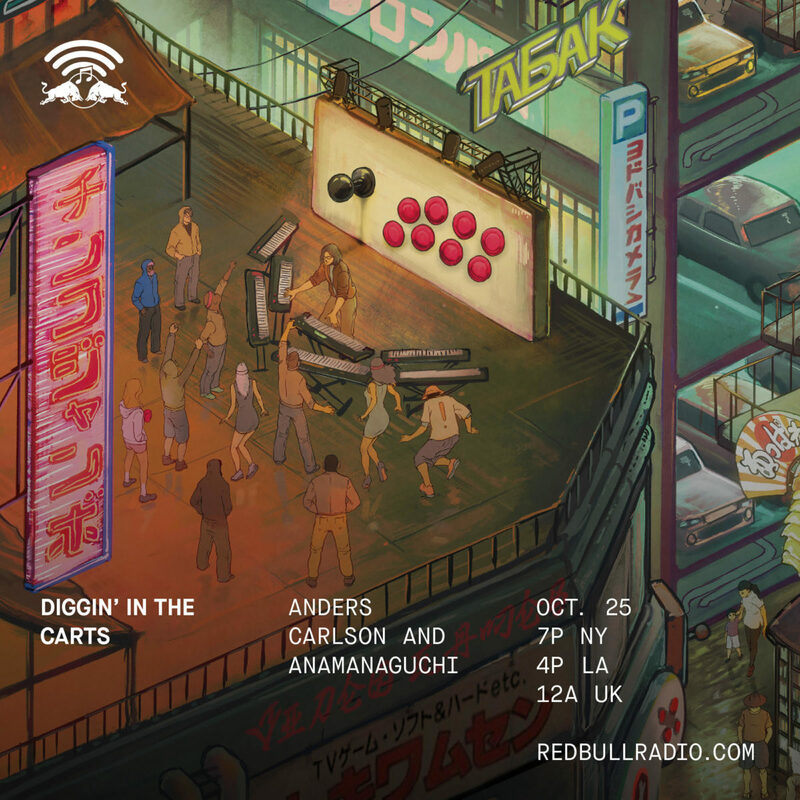 Diggin’ in the carts was started by Nick Dwyer as a rather fantastic video documentary series in 2014 and has continued as a radio show focused on Japanese game music since. 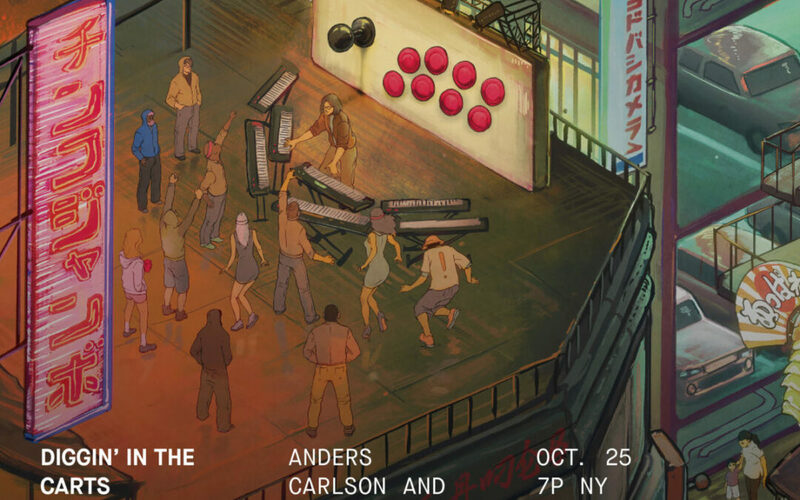 In this brand new episode they are looking outside of Japan for the first time, and they interviewed me about the history of computer and video game music in the West. Rather big topic, eh? :) Pete from Anamanaguchi is also in the show. So enjoy! It will go offline in 29 days I think.